What is the easiest way to make $100 a day? It’s by being a MIDDLE MAN. What do I mean by being a “Middle Man”? Well, we live in a society today where people are becoming “lazy” or “resourceful”… whatever you want to call it. Point being is people are looking for the EASIEST way to do something. This means that making things EASY is a SERVICE that is in HIGH-DEMAND. Or even, Airbnb, Uber, Lyft, Postmates, Affiliate Marketing, Wholesale House Flipping and so many more business models that are just providing a service and saving time, instead of an actual physical product. If you can provide that service and do a damn good job at it, you can make a lot of money! My buddy Jeff is a great example. 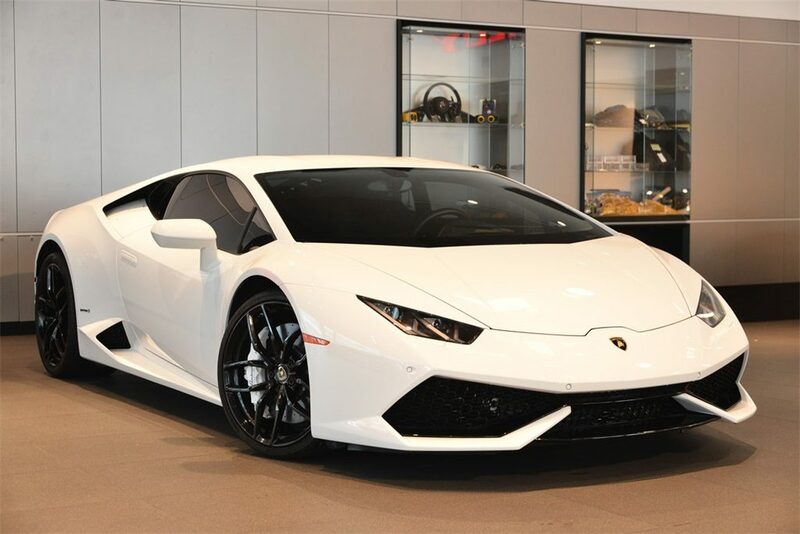 He just turned 22 years old and picked up his all-time dream car, a Lamborghini Huracan LP610-4. Well he is pretty much a PROFESSIONAL MIDDLE MAN. Just in case you’re wondering btw, he makes A LOT more than $100 a day doing this. The crazy part is he only works a couple hours a day, but yet his income goes up every month and he is able to travel, buy exotic cars, and have time freedom. Recently, Jeff and I went to the Bahamas on a private jet to celebrate his birthday and he told me his entire story of how he got started with the “Middle-Man” business. Jeff didn’t want a business where he had to sell, convince, recruit, touch inventory, own inventory or even have to talk to a single customer. Don’t worry about it, I would say the same thing if this was my first time hearing about this. Now, I’m not saying dropshipping is EASY and I’m not saying this is for everyone! This is for people who are willing to sacrifice 2-8hrs a day, people who are willing to be resourceful, people who are willing to invest into their business. Jeff personally does Ebay Arbitrage but, there is a ton of different ways and platforms to dropship, and there is hundreds of different ways to become a MIDDLE MAN; But I’m not going to get into all the money making secrets here right now. This is what has worked for Jeff, myself, the team and many other people who we have coached. Some people we coached have made $100 a day at ages 14-18, some people have made $80K-$200k a month at 19-22, some people have made an extra $300 a day at ages like 35,47,72 and some people have not made a single dollar! I personally believe it comes down to people’s willingness to be resourceful, consistent, and work hard. 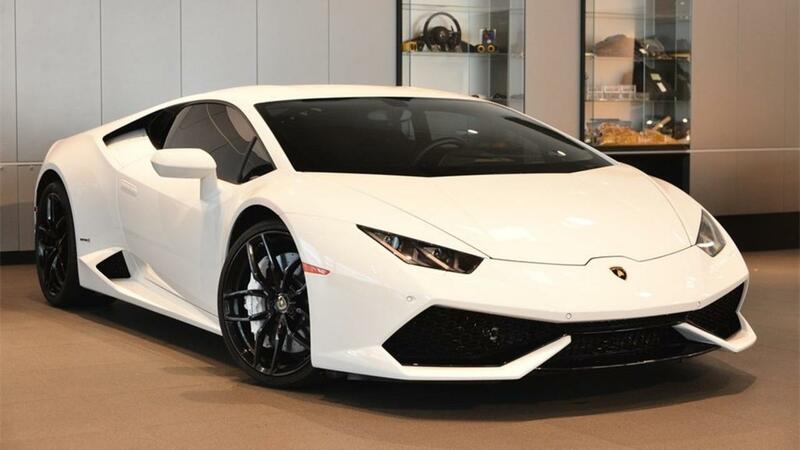 Its new V-10 makes 601 hp at 8250 rpm and 413 lb-ft at 6500 rpm. He got it for a super good deal by leveraging his credit to prove how effective it is using the same principles we teach inside the credit training. Hope you enjoyed this quick article I typed up, I don’t have much free time between all my businesses I have to manage but when I do have free time, I love to put out content for you guys. Stay connected with new drop shipping updates!